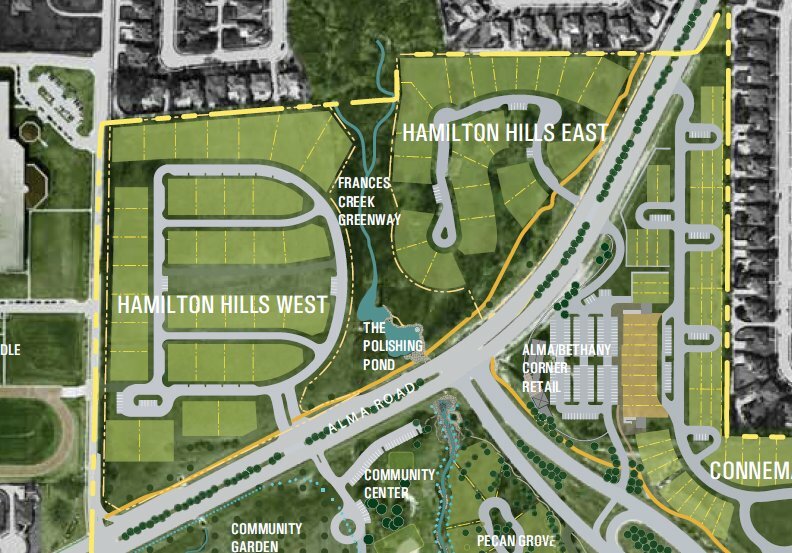 Last week, we had the opportunity to meet with one of the developers of Hamilton Hills. Hamilton Hills is the latest development in Montgomery Farm located just west of US 75 in Allen, Texas. 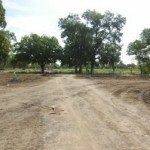 Montgomery Farm is a 500-acre master planned development. For years, Montgomery Farm was a natural retreat for the Williams family nestled within the sprawling suburban developments of Plano and Allen. The family is transforming the farm into a community founded on the idea that open spaces, woodland habitats and native wildlife can be preserved and enhanced through careful planning and design. 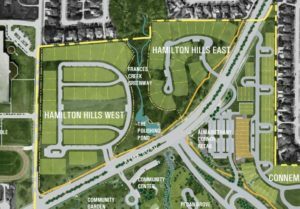 Hamilton Hills is being developed with two distinct sections. Hamilton Hills East will consist of 22 custom-home lots. Buyers of the lots can choose their own builder but all homes must be LEED certified. 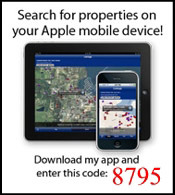 Hamilton Hills West will consist of 37 production home lots. The developer has announced that Belclaire Homes and David Weekly Homes will be the builders for the production homes. Prices will begin in the mid-$500’s. « Trim Those Trees Off The Roof!